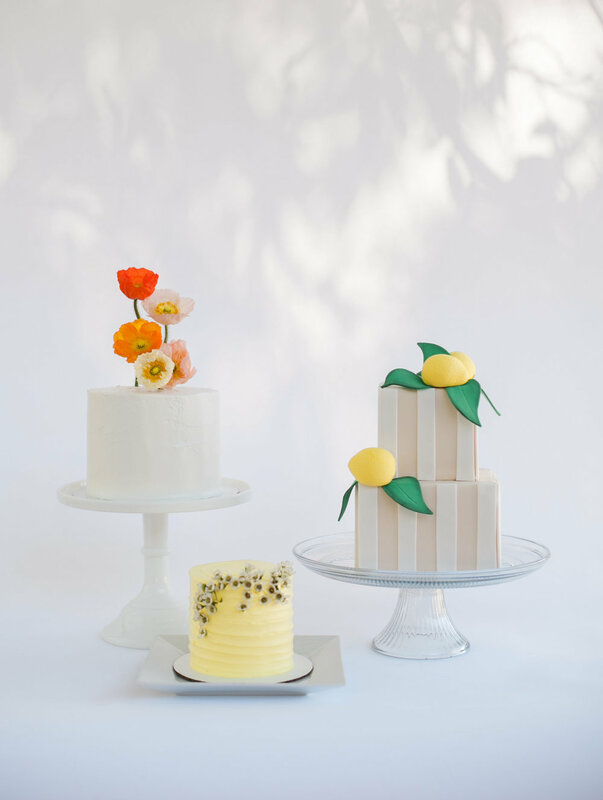 Paige's custom detailed wedding cake designs will be the icing on top of your perfect day! 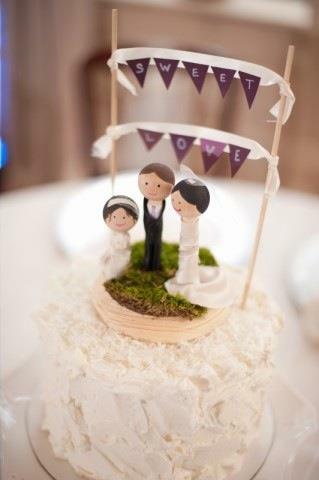 All wedding cakes are custom made, with your choice of icing, filling and cake flavor. Call us today for your free tasting so we can dream up a beautiful design and delicious flavor combination for your big day! Bridal cake start at $5.50 per serving for a buttercream design.